Possibly we should completely set aside our ideas of sanity, productivity, and rationalism in order that we can consider the idea that Leftists do not care if they are hypocritical, flatly wrong, or espouse and enact policies which rarely, if ever, solve for the problem used to justify such. “We’re Like the World Is Going to End in 12 Years if We Don’t Address Climate Change,” espoused the hot-with-the-stupid Alexandria Ocasio-Cortez of New York. 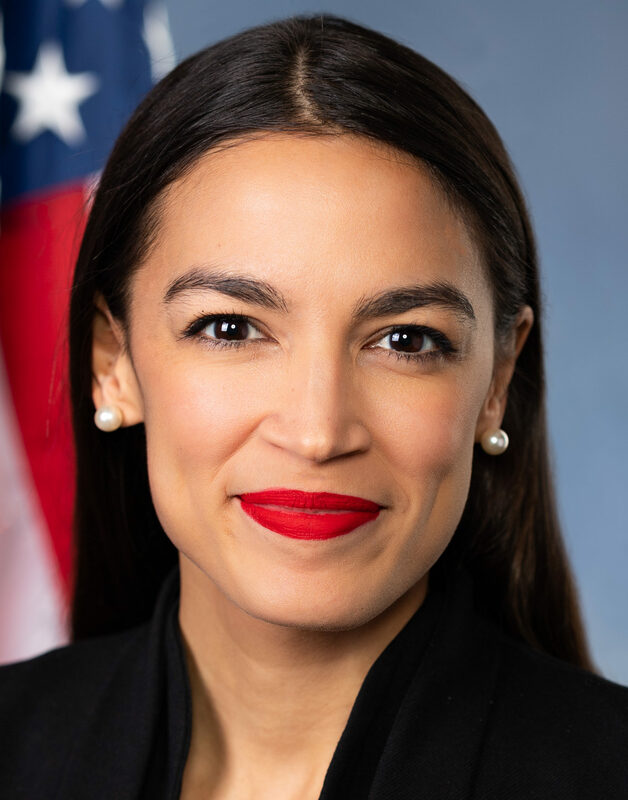 An Axios/SurveyMonkey poll finds that 74% of Democrats, as well as those who lean Democrat, would consider voting for Ocasio-Cortez if she were old enough to run for president. Surely all of these people are not ignorant of the constant stream of predictions going back at least fifty years that the world is going to end in ten, twenty, or twenty-five years if we don’t adopt the latest set of faddish anti-capitalist environmentalist policies of the Left. 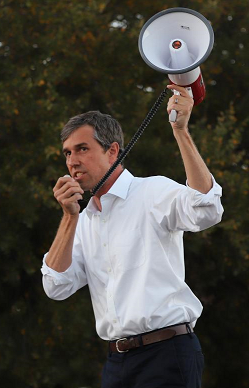 Beto Pancho O’Rourke gets away with similar when he condemns a border wall while bragging of his bi-national hometown of El Paso being relatively safe when El Paso is such, because, well, it has an effective fence between it and drug cartel crime-ridden Ciudad Juárez in Mexico. There seems to be little defection from the cult of Leftism, especially by the young, even though its prophecies and tried solutions have consistently been wrong and failed across the planet. The attraction seems to be in the being part of the collective team of doomsayers as opposed to being part of any legitimate solution. It’s like a street gang, it’s the sense of belonging that outweighs all else.